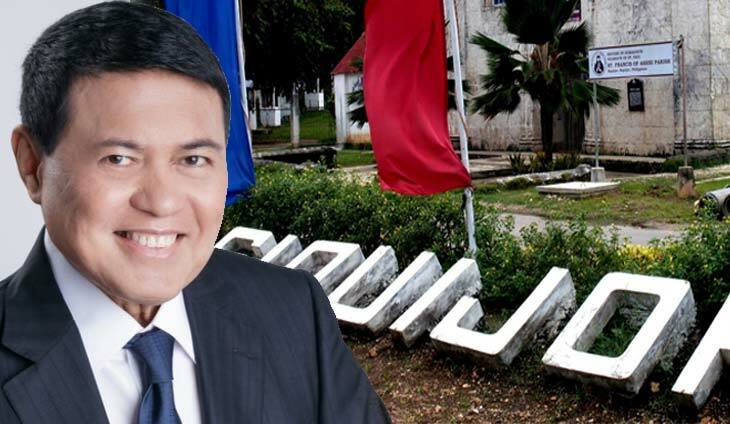 Bilyonaryo Manny Villar is out to expand his empire further, this time by entering the power generation business. The senator turned businessman is asking Congress to grant him a franchise via his new company Siquijor Island Power Corp. (Sipcor) to operate a diesel-fired plant in the Visayas. This comes after the Legislative approved the franchise for Solar Para sa Bayan owned by Senator Loren Legarda’s son, Leandro, rather quickly. Will Congress extend the same warm gesture to the ex-Senator and Duterte ally? Stay tuned.